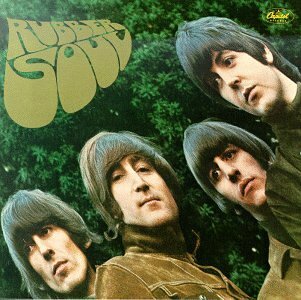 The first image on the page is for The Beatles - Rubber Soul, followed by the original. Also check out the most recent parody covers submitted to the site. Tough break, witch-hunting Nifong clones! Yep! You been fonged, saps! The "Get outta jail free" card was genius. Okay, so you hate the Bush admininstration... I get that. But as a parody it's pretty weak. I like the Capital/Capitol connection, but otherwise the only similarity to the original is that Stroll rhymes with Soul.